Hotel staff and restaurateurs alike provide a welcoming smile to greet you. There are unique beachfront cottages, intimate small hotels, and grand stylish 5 star resorts. 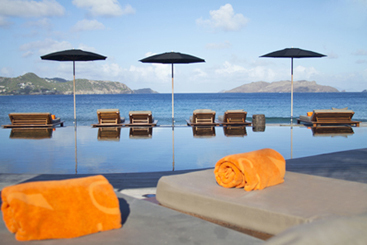 Get the best Villa or Hotel deal in St. Barts! Choose from a wide selection of our premium hotels. 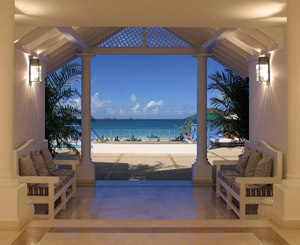 As of January 1st, 2008 there is a St. Barts "Accomodation Tax" of 5% which will be added to all resverations. Amidst the picturesque location of St. Barts, your stay at the island becomes a memorable experience of life. Spend your winter or summer vacation by the beach in a luxury hotel or Villa with all the modern amenities and courteous services. Go2stbarts.com has the experience to offer the best packages for a comfortable stay a St Barts Hotel or Villa. You can choose a hotel or villa from all locations across St Barts including Colombier, Flamands, Anse des Cayes, St Jean, Lorient, Point Milou, Marigot, Grand Cul de Sac, Petite Cul de Sac, Toiny, Saline, Governeur, Lurin, Gustavia, and Corossol. Here you get the best deals for a St Barths Hotel or a St Barths Villa. Easing the task for you to choose the best of the best promotions. Focusing in on your budget with the amenities you are searching for in a St Barths hotel or Villa. Choose your preference. You will get all within the go2stbarts.com hotel booking service in a range from Budget, Mid-range, Upscale and Expensive - From 2 star to 5 star. We take care of everything from a hotel with a spa and fitness center to one with just the basic essentials for a great vacation. Ensure you the best pricing & promotions for hotel bookings. We can arrange for you, virtually every location in St Barts. To enjoy local ambiance and flavor, we offer you a plethora of options to choose from a small 2 Star hotel with personalized service to the largest 72 room 5 Star Resort Hotel, with personalized service, on a private beach, 2 swimming pools, spa, fitness center, 2 restaurants, 3 bars, tennis court, meal plan, car rental, water sports, and shopping boutique. We make every minute count. No guess work. 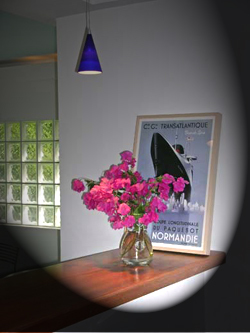 We take care of every detail to ensure the perfect vacation in St Barts. Birthday, Anniversary, Honeymoons, Family reunions & Good friends just to Celebrate being in St Barts= the Perfect Vacation.